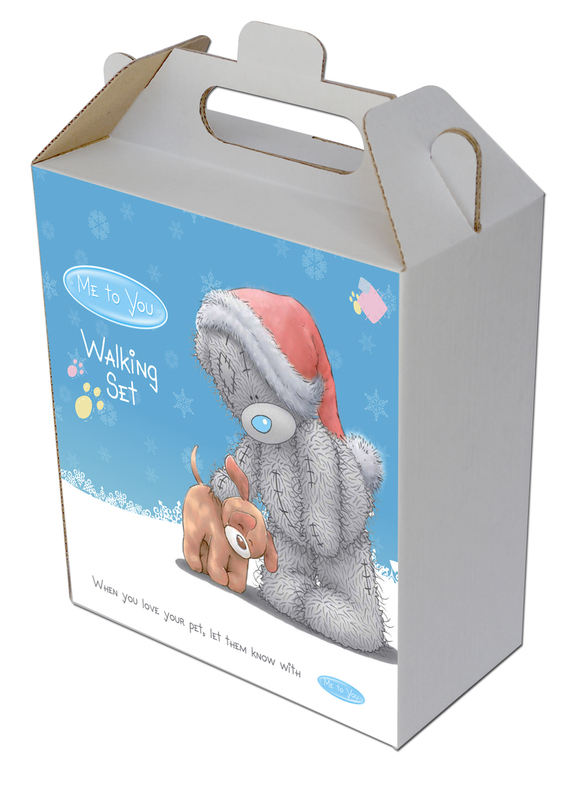 The Xmas Walking Set from Me to You is exactly what you need to go walking in a winter wonderland with your new puppy. The dog lead and collar are decorated with a light blue paw print design, and the kit also contains a Christmas snowball tennis ball which will keep your dog entertained into the New Year!. When you love your pet...let them know with Me to You. There are currently no questions for Me To You Xmas Walking Set - be the first to ask one!